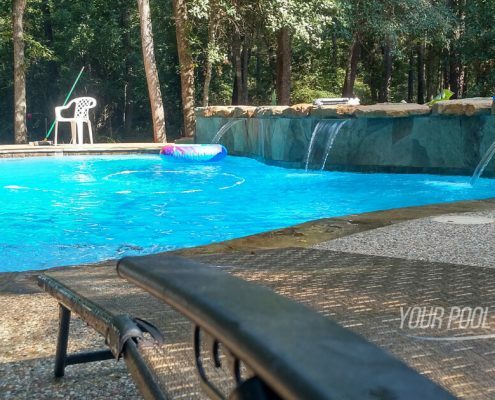 Home Featured Builders Is Your Pool Business a Local Chamber Member? Your Pool Builder of Texas joins the Greater Magnolia Chamber of Commerce in Magnolia TX. We value our local community and support developing lasting business & client relationships. Greater Magnolia Parkway Chamber of Commerce For the past 40 years, the Chamber has been providing support services to the businesses and community surrounding Magnolia, Texas.